Note it is an image to prevent spammers getting hold off it. First of all thanks for this website which is so helpful. But just curious who wrote this article Australian Economy 2008? And when it has been published? I need to credit this to my essay. I hope you dont mind. Just the simple essay need to impress the lecturer. I have just been viewing your page on ‘Causes of Recessions’ and, while I found it gave a very thorough description as to the symptoms of recessions, I did not feel that it really answered the question as to why we have them. 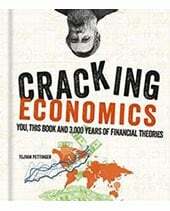 For instance, the toxic debts and falling house prices, these aren’t apparitions which merely happened, there is something that these have stemmed from which has caused the recession, something which has obviously been around as long as recessions have, and something which your page fails to identify. I am finding it very hard to source an accurate explanation as to what causes recessions from literature on the internet. Infact, the only one which makes perfect sense is Karl Marx’s description. 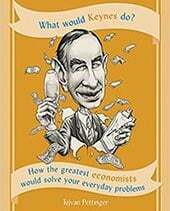 His analysis of economic crises, respective of surplus value and the rising cost of machinery amongst other factors, is the only explanation I have found that explains the root of recessions. It may be that I have not searched thoroughly. 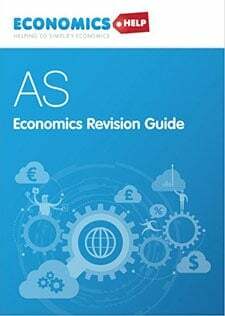 Would you be able to recommend any other source which clearly identifies what it is that actually causes recessions so that I can balance my essay? 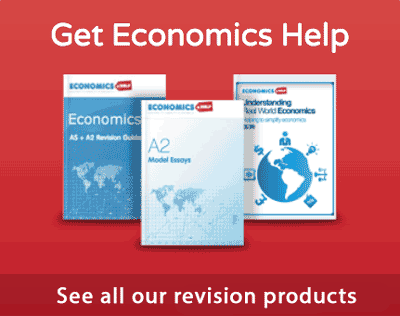 just to say, your essays are great, anyone who wants to buy them as a revision tool, DO! Dont learn the answers, learn how to come to those answers, ive had them two days, already feel i can answer questions thrown at me on oligopoly price discrimination and market failure. Thanks, i think you might just get my through my first year at plymouth business school . 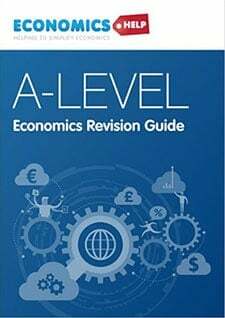 i was wondering what board are the A2 model papers?- OCR, AQA etc. Given a demand function d (p) = 0.5 + (1 p). what is the price reached the price elasticity of demand for the value -0.5? Would it be possible to know the name of the author and the year of the publication!